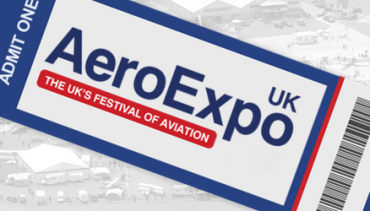 Now in its 12th year, AeroExpo UK is the UK’s Festival of Aviation for everyone in 2017. The new location at Wycombe Air Park during the revised date format of 1 – 3 June 2017, enables a host of new features and attractions (soon to be announced). See the latest Aircraft, Products & Services, Live Seminar Presentations, Lifestyle Village and experience the thrill of both the Heli UK Helicopter Races and Saturday Air Display. Be part of the action. 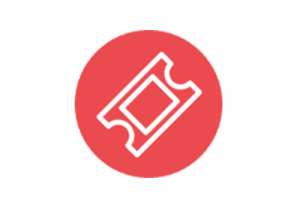 It’s now easier than ever to get discount entry to the event. Simply purchase your ticket in advance online and print it out to bring with you on the day. Please Note: The Visitor Car Park Entry Point will now be the official entrance for the event. Please have your printed online tickets ready for quick access. Or alternatively, please have cash payment ready. Save £5 compared to the on-the-gate price by buying your ticket in advance online.